"Nothing is on our 'No' List," said one panelist at GlobeSt.com's RealShare Net Lease conference. NEW YORK CITY—E-commerce is not going away. 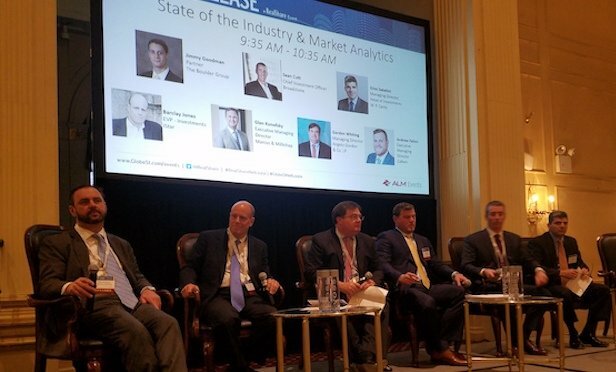 So, Jimmy Goodman, a partner at the Boulder Group, moderating the “State of the Industry” panel at GlobeSt.com’s annual Net Lease Conference asked experts how is it affecting their strategies?